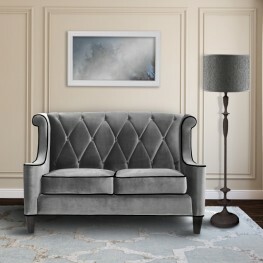 The Armen Living Andre contemporary tufted loveseat is an ideal choice for any modern living room ar..
Lushly cushioned with abundant tufting, the Andre Loveseat is a stunning example of mid-century inte.. 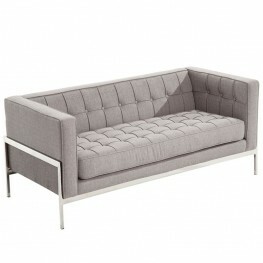 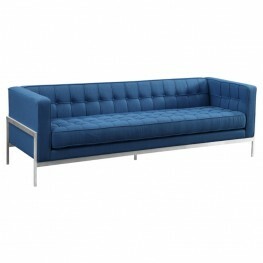 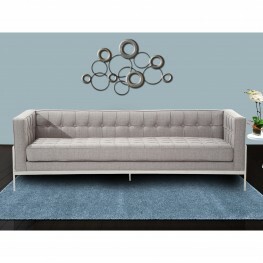 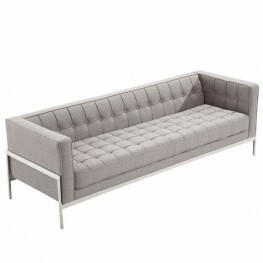 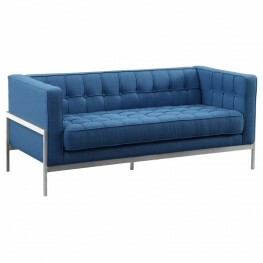 The Armen Living Andre contemporary sofa is a great piece for the modern household. 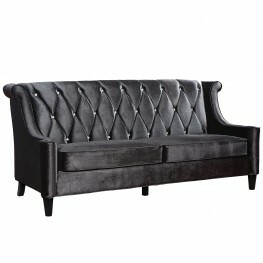 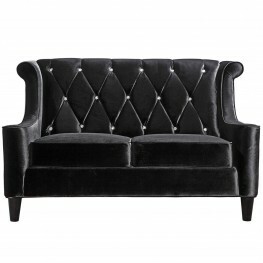 Part of the Andr..
Lushly cushioned with abundant tufting, the Andre Sofa is a stunning example of mid-century intertwi..
Tufted back seating adds a rich touch to this high back, black velvet, transitional loveseat. 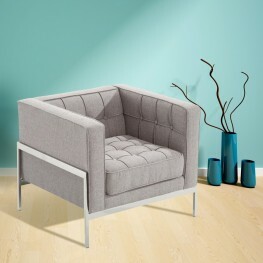 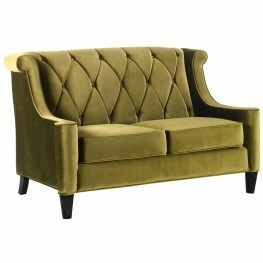 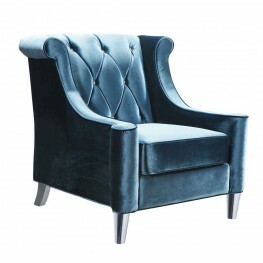 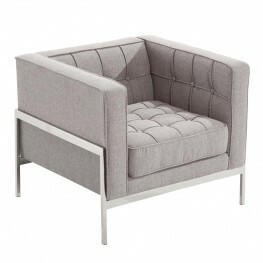 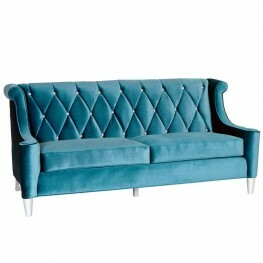 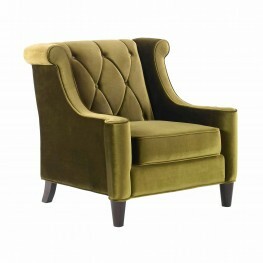 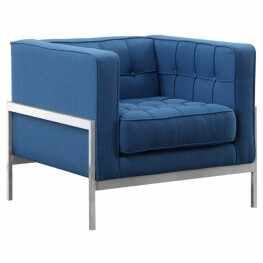 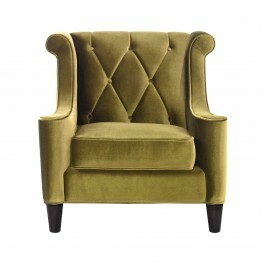 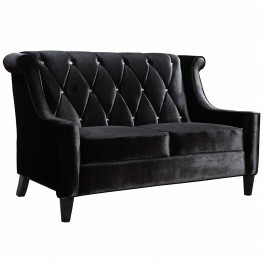 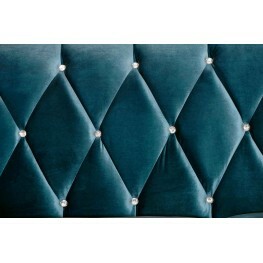 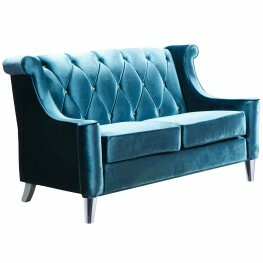 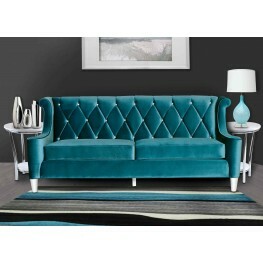 ..
Tufted back seating adds a rich touch to this high back, velvet, transitional chair. 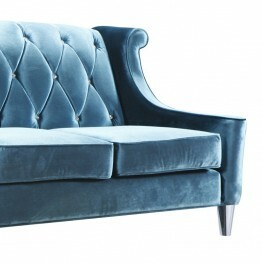 Made with blue ..